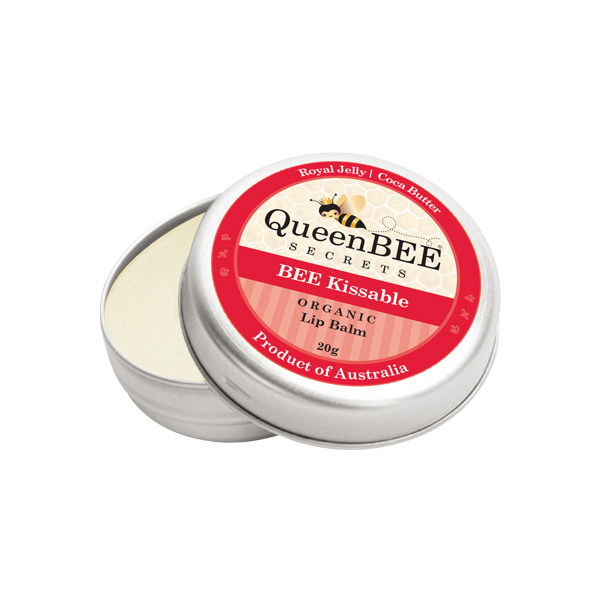 Our secret Lip Balm helps keep lips as they should bee – soft and moist all day long. 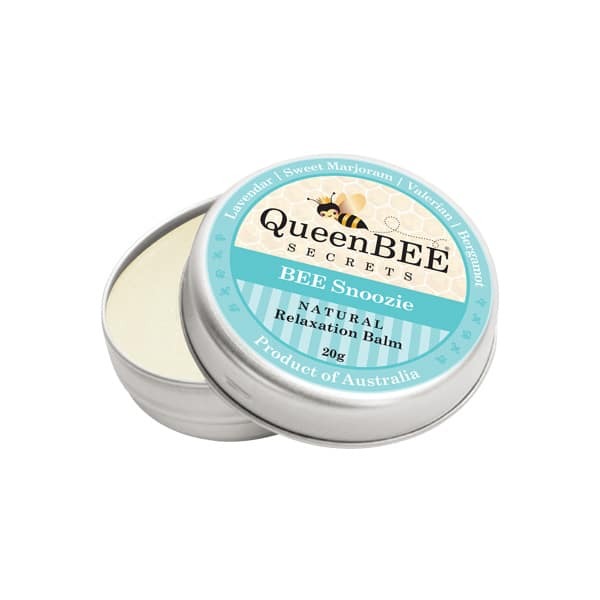 With ingredients from the Australian bush and just a hint of Lavender essential oil and Royal Jelly to assist connective tissue. 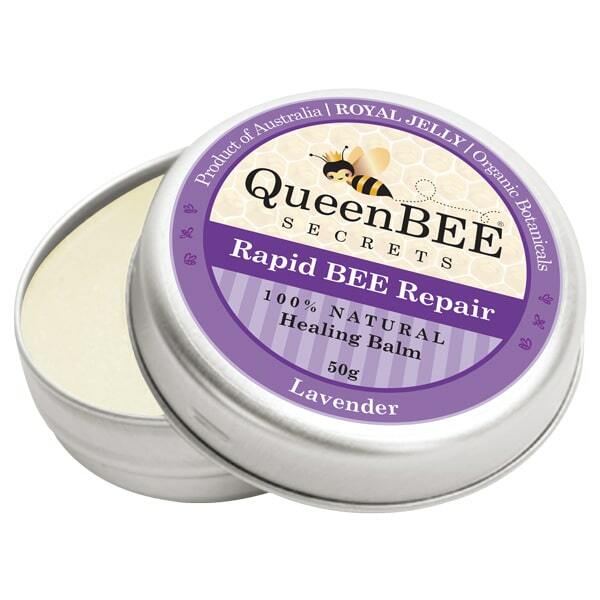 Royal Jelly plus Certified Organic Lavender to help…. This popular lip balm may contain minor traces of nuts. Peanut oil is a rich emollient and helps keep moisture in. 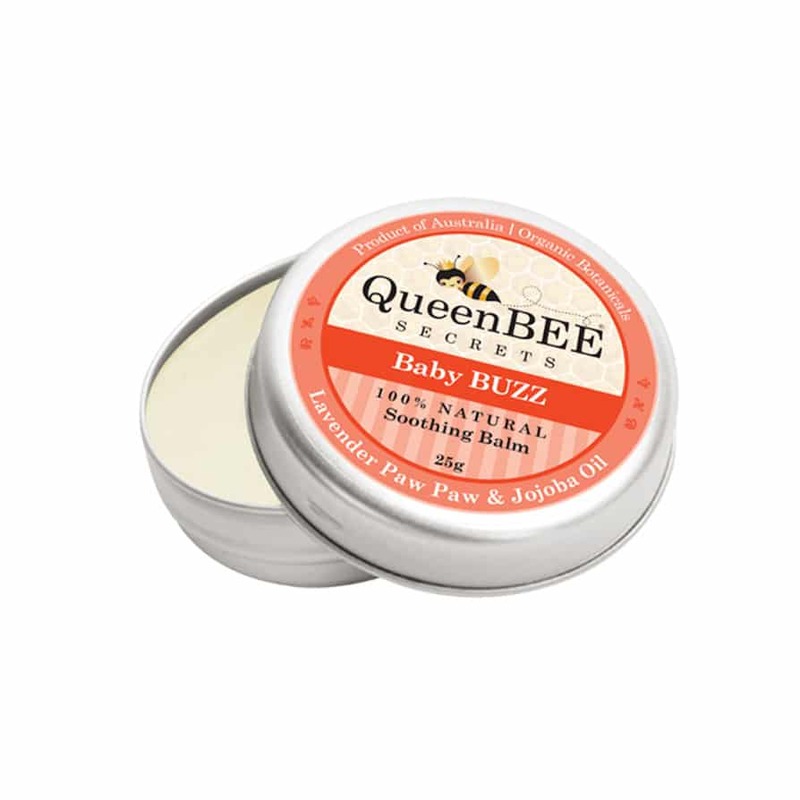 But don’t be alarmed we have developed a fabulous Lip Balm with no Royal Jelly or traces of nuts for those who may be highly sensitive. 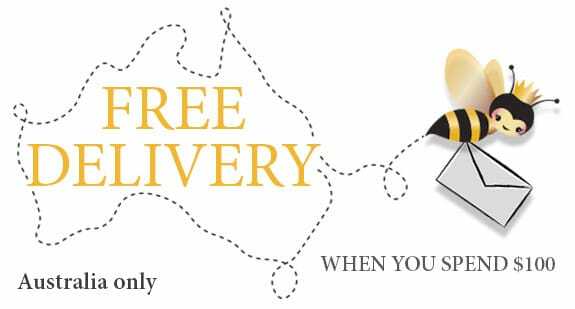 Check out our BEE Honey Kissed made with beautiful Manuka Honey and Love. Great for Kids and Adults alike. External use only. Seek medical advice if problems persist.